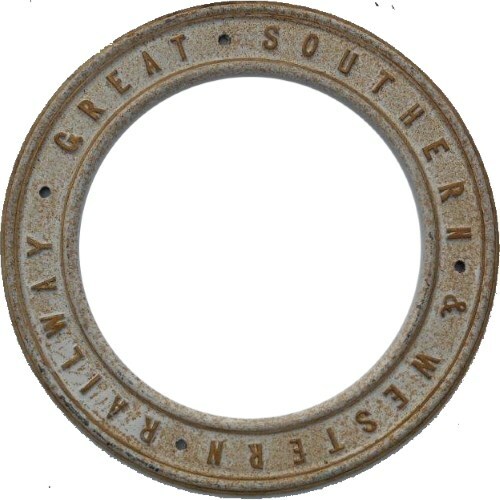 Lot 109 Great Southern and Western Railway (Ireland). C/I "CIRCULAR COACH LAMP BRACKET". Front restored.